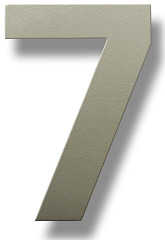 HouseArt Series Character - Character: . 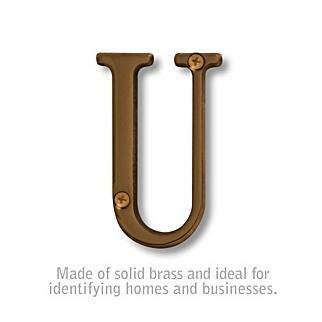 USA Building Supplies provides the customer with a wide selection of products of numbers and letters typically used for identifying buildings, residential home addresses, unit numbers and more. 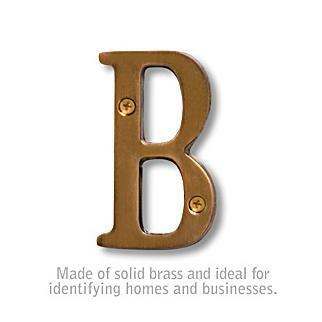 USA Building Supplies believes it is our assortment of finishes, fonts, and mounting styles that will make your building, unit, home or other property markings attractive. 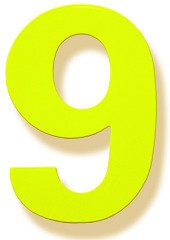 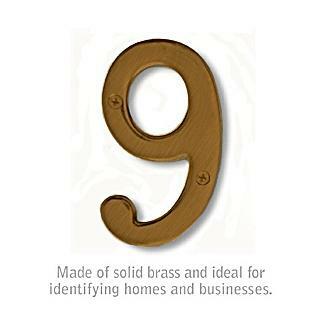 The BFuller Series numbers and HouseArt numbers and letters are offered in ten eye-catching finishes. 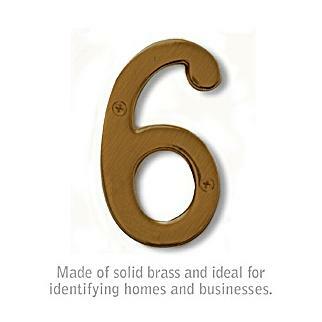 The BFuller numbers are available in six character heights which make them ideal for building address numbers. 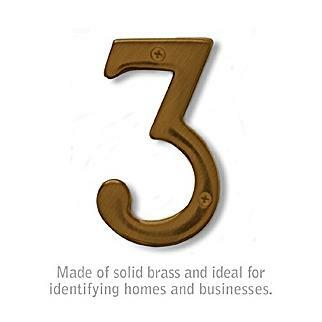 The HouseArt Series numbers and letters are available in three, five, and eight inch character heights which make them perfect for a variety applications such as apartment numbers, building numbers, and unit numbers to name a few. 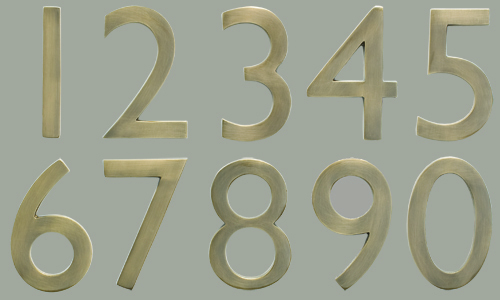 The BFuller and HouseArt numbers and letters can be installed flat or with welded stand-offs for three dimensional mounting. 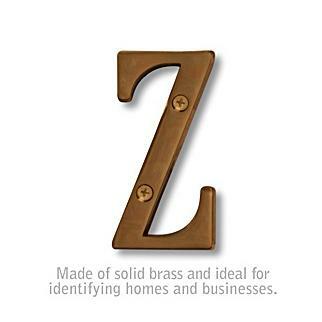 USA Building Supplies has recently added floating house numbers to our product line which are sure to grab your attention with their attractive appearance. 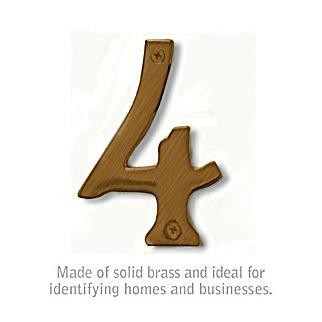 The floating house numbers can be purchased in four or five inch character heights. 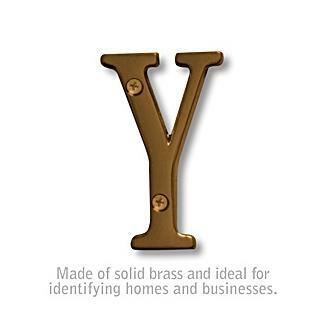 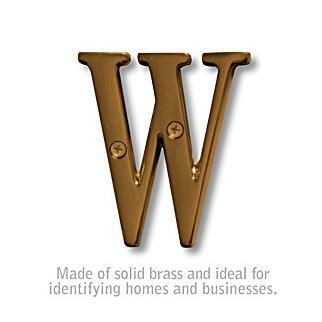 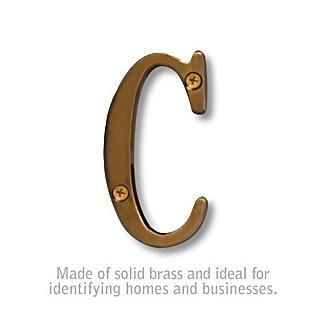 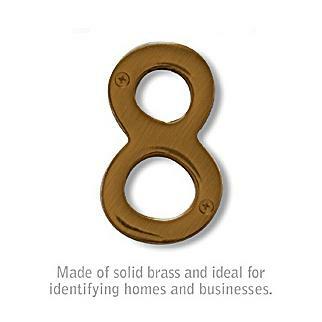 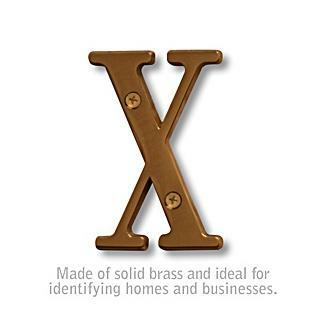 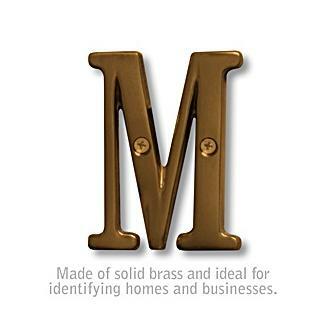 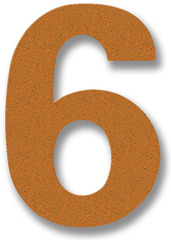 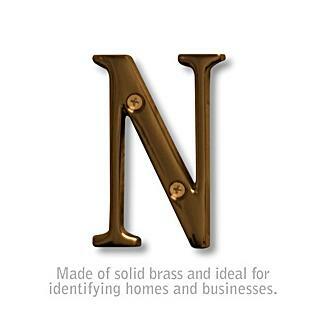 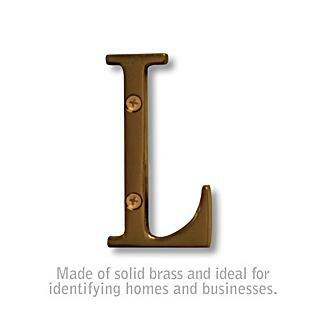 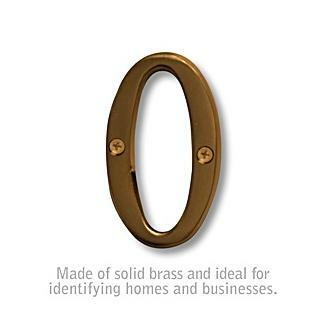 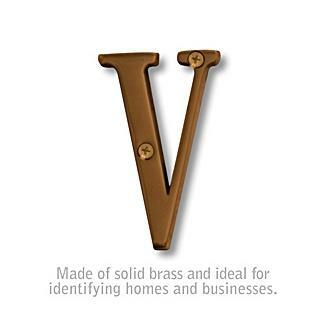 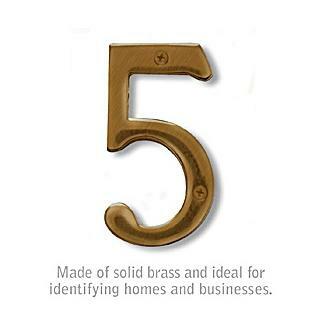 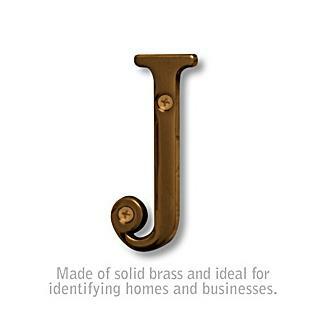 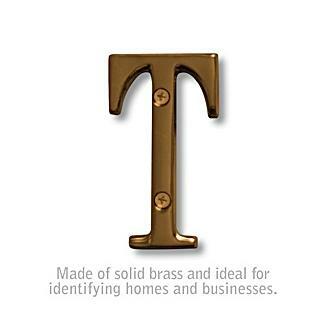 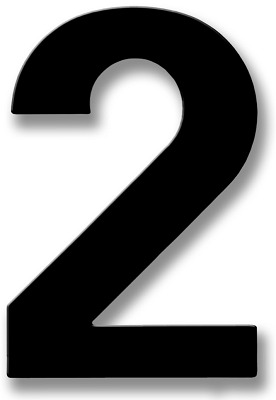 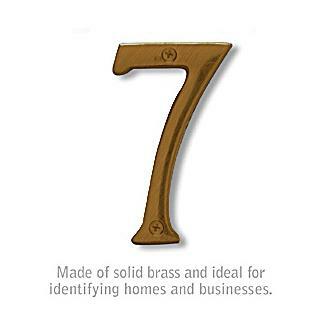 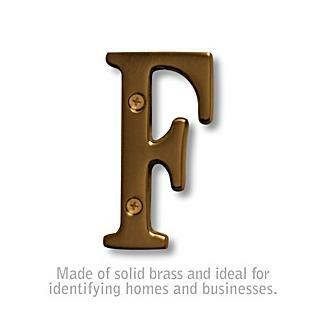 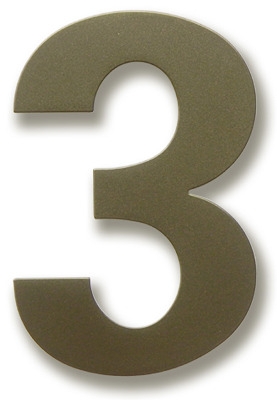 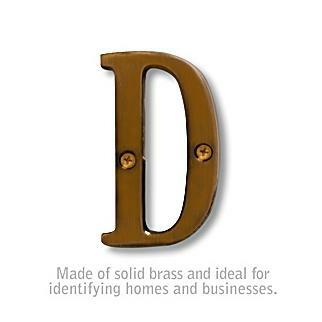 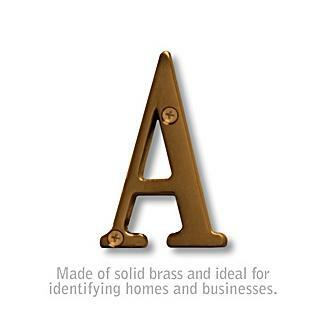 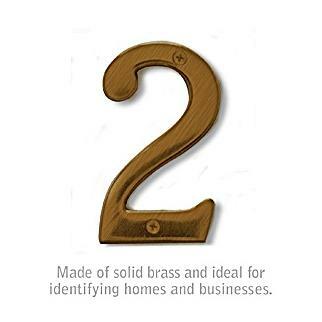 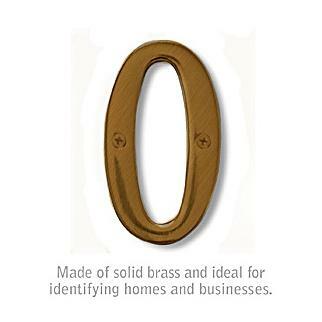 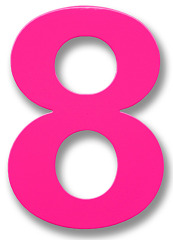 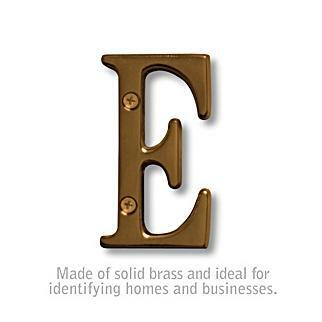 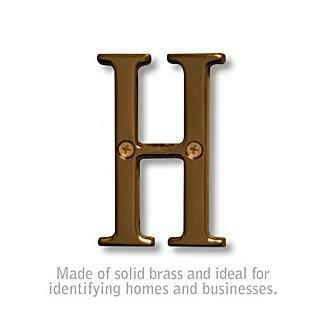 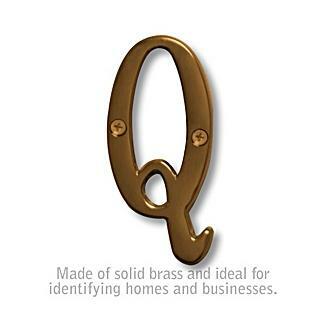 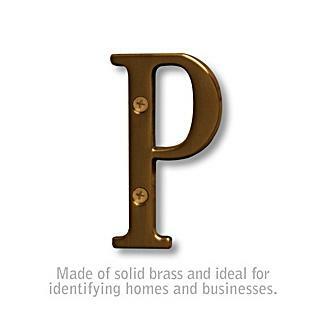 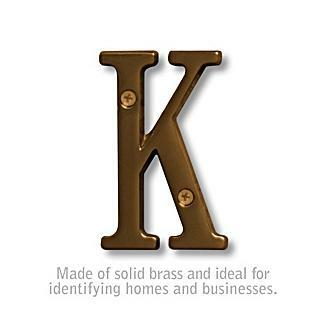 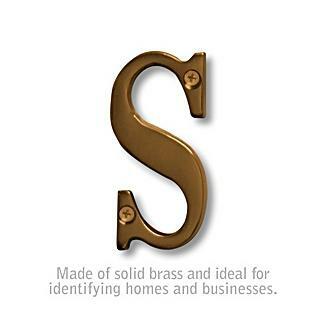 Finally, our brass numbers and letters round out our identifying numbers and letters product line as the price leader. 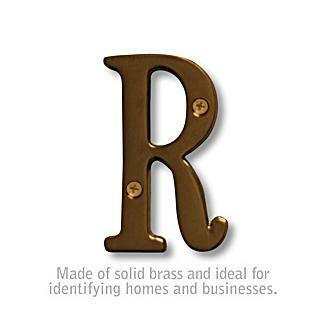 The brass letters and numbers come in four finishes and two different character heights. 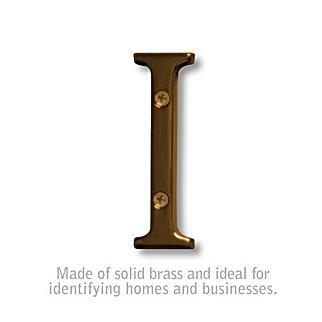 Contact a USA Building Supplies' representative today if you would like assistance for house numbers, building numbers, apartment numbers, or any other marking needs. 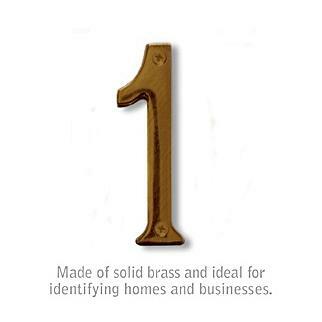 Contact the building supply specialists at USA Building Supplies for information on our full line of Site Amenities or CALL 1.855-373-5381.